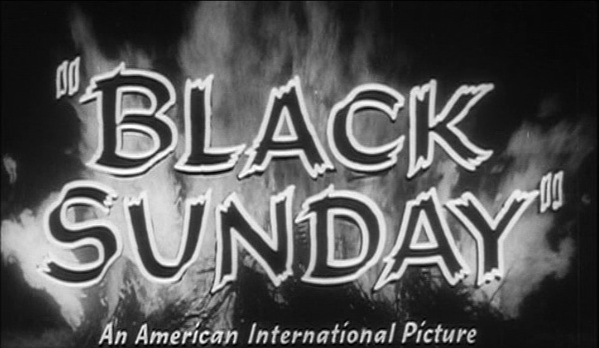 Cinema Sunday: Black Sunday (1960) | Magazines and Monsters! 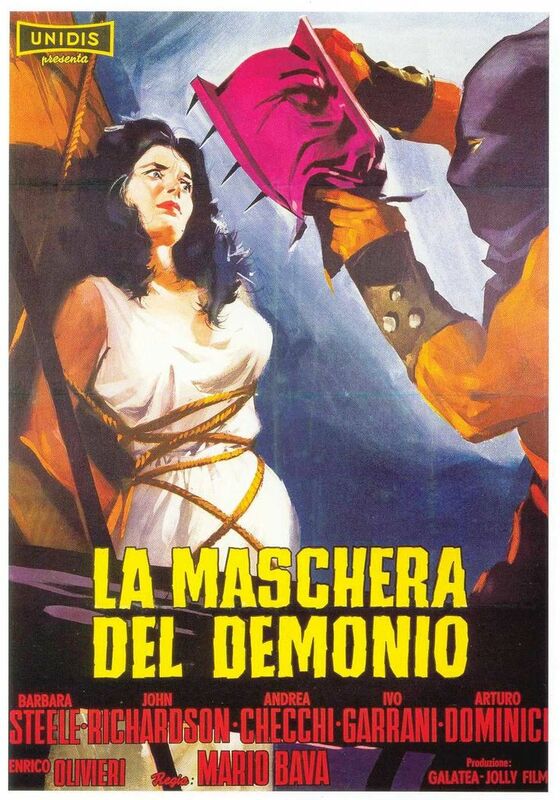 I always try my best to keep my promises, so here we go with another film by the great, Mario Bava! After reviewing Planet of the Vampires a few weeks ago, I slowly began searching through his catalog for more films that I knew would be gems. It didn’t take long for me to settle on this one. This being Bava’s first credited film as director (he had apparently done a couple of others uncredited), and the film that put Barbara Steele on the map (she’d done a couple of films, but small roles before this)! 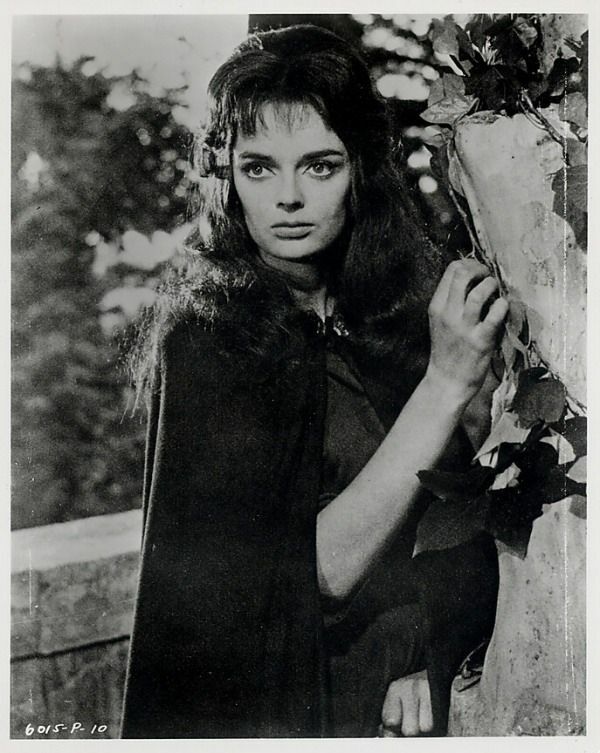 The film opens with a duo, Asa Vajda (Barbara Steele) and Javuto (Arturo Dominici), being put to death for witchcraft. The man leading the charge is Asa’s own brother! He puts his feelings aside and condemns the two to die for their crimes. The first thing he does is brand them with an “S” so that they are marked as Satan’s worshipers. One of his minions places a mask with metal spikes on the inside over Asa’s face, while another man (wearing an executioners hood) uses a large hammer to pound in into her face! Just before this though, Asa puts a curse o her brother, and all that will follow in his bloodline. She is then burned at the stake, as a violent storm rages on. However, the storm puts out the flames before their bodies are burned. Fast-forward two centuries, and we see a carriage heading through the same woods where the two were executed back in 1630. The two men inside, Dr. Thomas Kruvajan (Andrea Checchi), and Dr. Andre Gorobec (John Richardson), are on their way to a medical conference. The carriage breaks down, and the two doctors explore the area because they hear a strange sound emanating from an old cathedral. 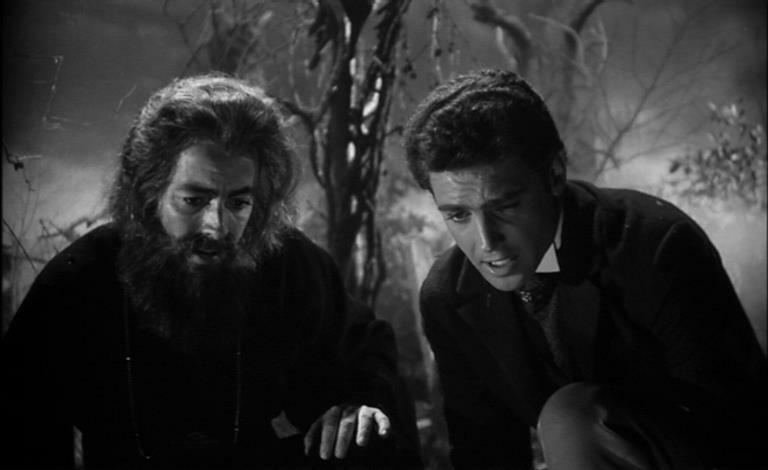 They find a tomb, and Kruvajan tells Gorobec that it is the tomb of the witch. Suddenly, the coachman asks for help repairing the carriage, so Gorobec leaves to help while Kruvajan continues searching the cathedral (a family crypt, actually). Kruvajan is attacked by a huge bat, but manages to kill the beast with his pistol. As the men are leaving, they are approached by a strange young woman who asks what they are doing there. 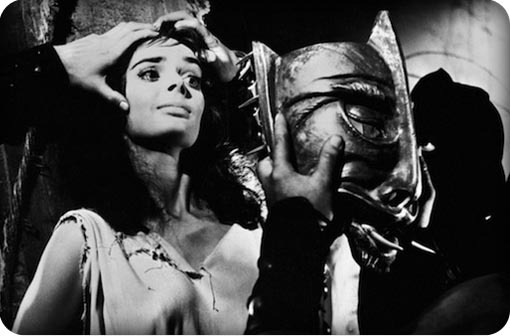 Princess Katia (Barbara Steele), and Gorobec have an enchanted moment, then the good doctors leave, as the carriage is fixed. While Kruvajan was fighting the bat though, he was cut on some glass, and his blood seeped into the tomb of the witch. We see it seems to have an effect on her that might resuscitate her. Over at the castle of the Prince Vajda (Ivo Garrani), he and his two children, Katia, and her brother, Constantine (Enrico Olivieri), are on edge on this very eerie night. The Prince is staring at a painting of Asa (their ancestor), and then believes it moves! 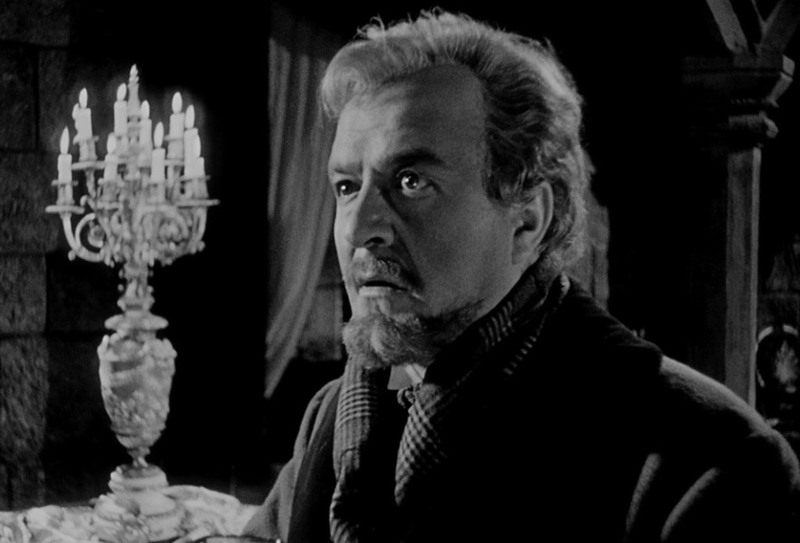 The servant, Ivan (Tino Bianchi), is then told about the curse of Asa. Ivan tells him to cling to the cross, as it will protect him against evil. As the evening wears on, we see the body of Asa, as it begins to transform from the blood of Kruvajan. She then telepathically summons her former accomplice, Javuto, and sends him on a mission to attack Prince Vajda. 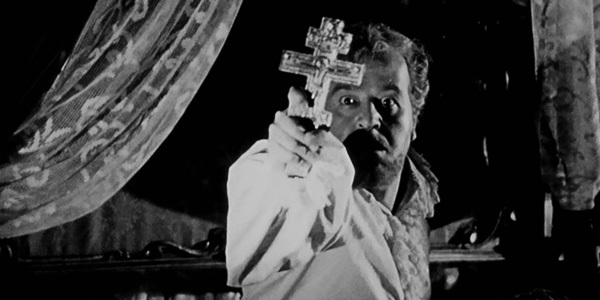 Javuto rises from the grave, and does indeed come upon the Prince in the castle, but Vajda has enough wherewithal to grab his crucifix, and it frightens off the ghoul. The conflict leaves him mentally unstable though, and very vulnerable. They send a servant to get Dr. Kruvajan, but he’s intercepted by Javuto. Javuto then tricks Kruvajan into thinking he’s the servant, and takes him instead to the crypt, where he’s bitten by Asa! Now that Asa has a servant to carry out her devious deeds, things get very interesting. She also has plans for Princess Katia, as well. She believes that her blood will revitalize her completely, and then she’ll make everyone pay! Can Gorbec and a few others stop Asa and Javuto before they can turn all the villagers into their slaves? Tune in to find out! I’ve been aware of this film for quite some time now, but put off viewing it for some unknown reason. Now that I’ve seen it a few times, I really love it, and anyone that’s a fan of horror films from this era will as well. The only thing that was off was the voices that were dubbed. It bothered me for the first few minutes, but wore off after that time. The film (for its day) has a couple of violent scenes that moviegoers must have shrieked at. Bava really sets a creepy tone from the on-set of this film, both visually and mentally. For his first directorial credited film, it’s no wonder why studios were willing to give him some money to make films. The musical score was very good too, and although the name Roberto Nicolosi is unfamiliar to me, he did a great job. Bava is also credited as the cinematographer, which makes perfect sense knowing his reputation for wanting to be in total control over that aspect of his films. And let’s be honest, it was probably for the best because he quite good at it. 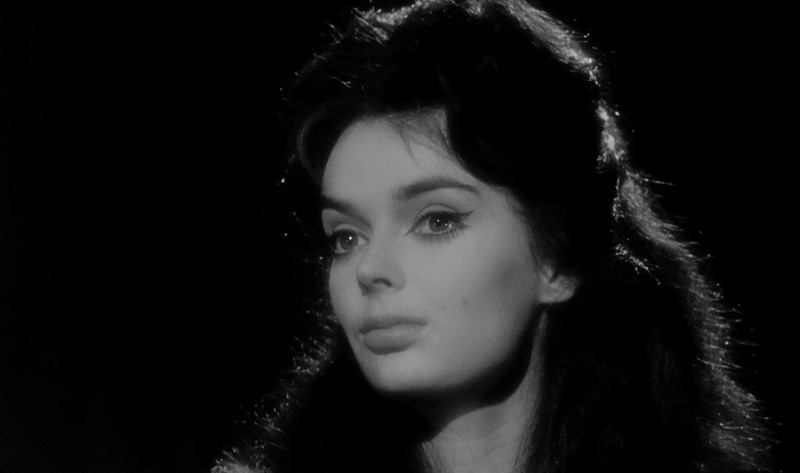 Barbara Steele is nothing short of gorgeous in this film, and you will want to see more of her films after you’ve seen this one, I guarantee it! Great film. If Mario Bava had had decent budgets, better opportunities, and perhaps worked in the US or UK, he’d be up there with Hitchcock. The talent and vision was innate. Absolutely, and it’s proven by how many of his ideas were used by other filmmakers later on. Thanks for stopping in, Eric! 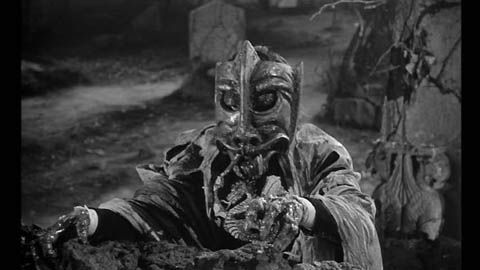 Pingback: Cinema Sunday: Nightmare Castle (1965) | Magazines and Monsters!